September 23, 2015 // Comments Off on 4th Sneak Peek inside the “Wild Eats & Adorable Treats” book! 4th Sneak Peek inside the “Wild Eats & Adorable Treats” book! 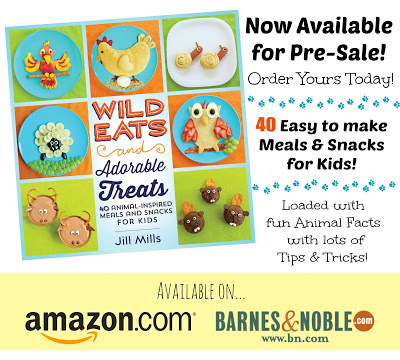 I am so excited to start giving all of you sneak peeks from the inside of my 1st cookbook “Wild Eats & Adorable Treats“! Only 13 more days until the release date…woohoo! 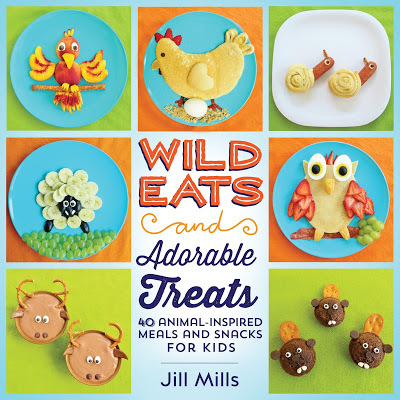 This book is packed full of easy to make Animal-inspired snacks & meals for kids. You will also find at ton of fun *Animal Facts* and I include lots of my *Tips & Tricks*. I have worked long and hard on this fun food book and hope that you love it! You can purchase today on Pre-Sale at Amazon and also Barnes and Noble! There are so many adorable ways to get your little picky eaters to try new foods. We also include lots of fun ideas to get your kids interested in cooking and having fun in the kitchen! 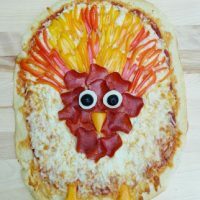 Anyone can create these cute food ideas that incorporate lots of healthy food options. You will find everything from silly snacks, breakfast, lunches, and dinners that your kids will love! There are also really easy & cute treat ideas for just a fun dessert or a fun animal themed party! 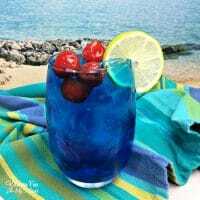 I have included our favorite family homemade recipes and also give you pre-made options for those of you in a hurry! 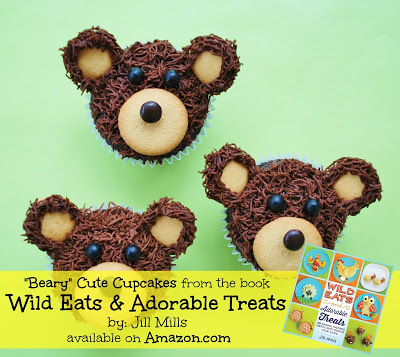 Today I am sharing a peek at our Beary Cute Cupcakes. This is such a fun & easy treat to create that the kids will love! You can purchase a copy for yourself today on sale for only $11.39 over at Amazon.com! Make sure to also share with your friends that struggle to get their kids to try new foods or just like to get creative with their kids in the kitchen. A big thanks to all of you that have already purchased and/or sharing with your friends…it’s greatly appreciated!! « Previous PostCandy Corn Healthy Halloween Fruit Snack for Kids! 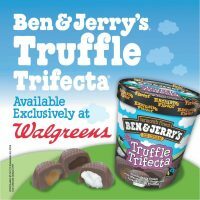 Ben & Jerry’s Truffle Trifecta with a Walgreens $50 Gift Card GIVEAWAY!